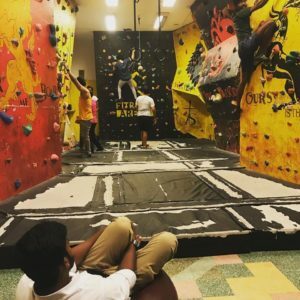 Fit Rock Arena, an indoor bouldering gym in R. A. Puram, was started a year back by Shyam Sundar. An engineer by profession and a rock climber by passion, Shyam Sundar, initiated this concept in Chennai with his second branch here at Bamboola School‘s premises. “Rock climbing is a physically and mentally demanding sport and is great for fitness enthusiasts”, says Shyam. “It has all the factors of recreation, entertainment and fitness. It has also made it to Tokyo Olympics 2020”. Unlike his other two rock climbing centres, this place is only 900 sq. ft. with12 feet tall walls and does not require a safety harness as it has a 7 inch crash pad for landing safely. The walls have been painted with symbols from the houses on Game of Thrones and are graded at different difficulty levels with 60 routes to track. Shoes are provided at the premises. “Many schools also bring their children here during their physical training period and we have also been approached to construct a rock climbing wall at a school”, adds Shyam. 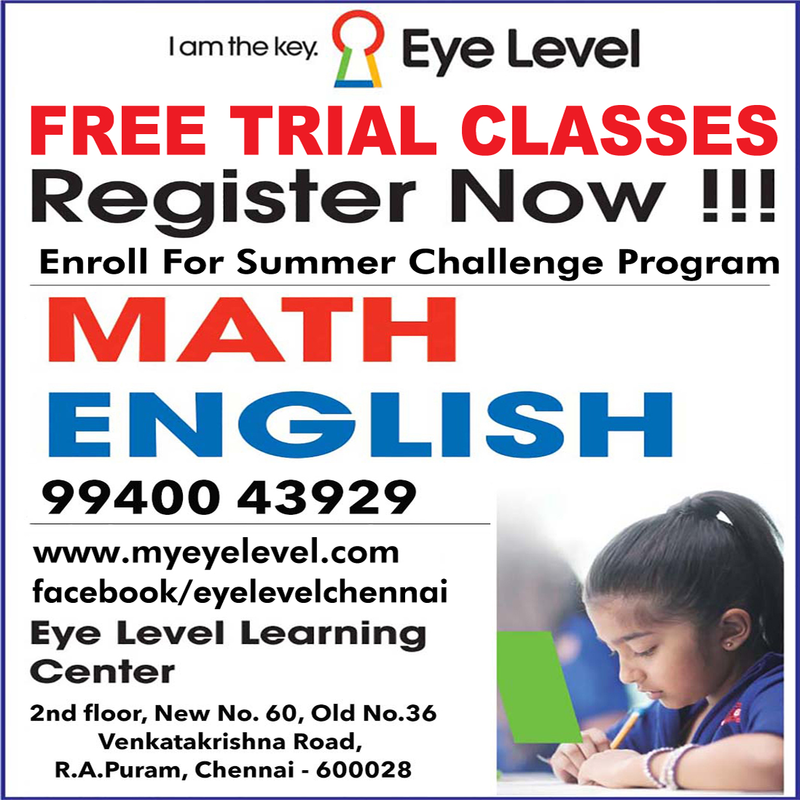 Located at 73, Venkata Krishna Road, R. A. Puram. Pricing: Rs. 400 per hour or Rs. 3,000 per month for adults and 2,000 per month for kids. Open to ages five upwards. Closed on Wednesdays. The place is open for booking for parties and individual groups. 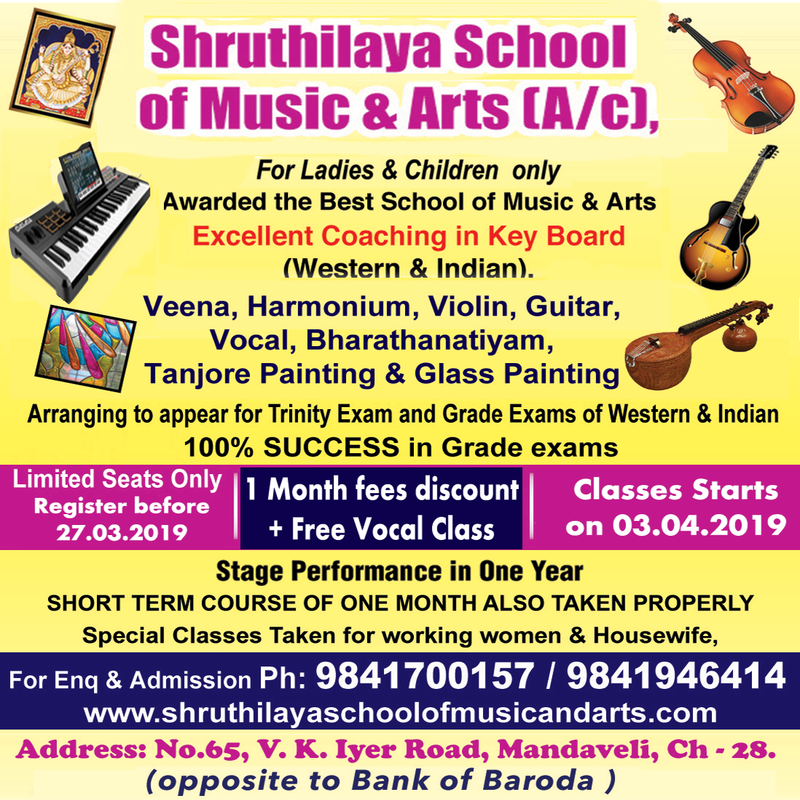 Timings: 10 a.m. to 8 p.m. Ph: 9962357035. This entry was posted on Monday, April 1st, 2019 and is filed under Sports, Summer Camps. You can follow any responses to this entry through the RSS 2.0 feed. You can skip to the end and leave a response. Pinging is currently not allowed.